October 27, 2017 – Though stars and galaxies fill our night sky, most of the matter in the universe resides in the dark voids in between. Spread out over unfathomable distances, this cold, diffuse gas between galaxies — called the intergalactic medium, or IGM for short — hardly emits any light, making it difficult to study. Scientists plan to launch a sounding rocket for a fifteen-minute flight October 30, 2017, equipped with special ultraviolet optics, which they hope will shed light on the nature of the IGM. 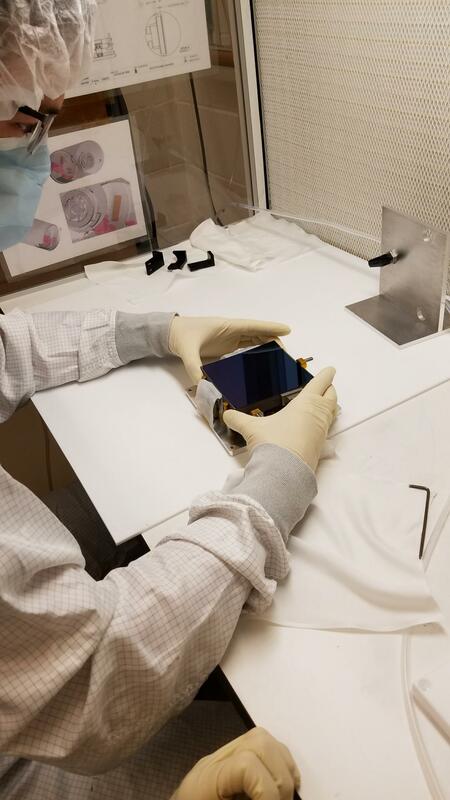 The Dual-channel Extreme Ultraviolet Continuum Experiment, or DEUCE for short, plans to measure starlight from a pair of nearby hot stars in the constellation Canis Major, aiming to help researchers understand how the IGM got to its current state.